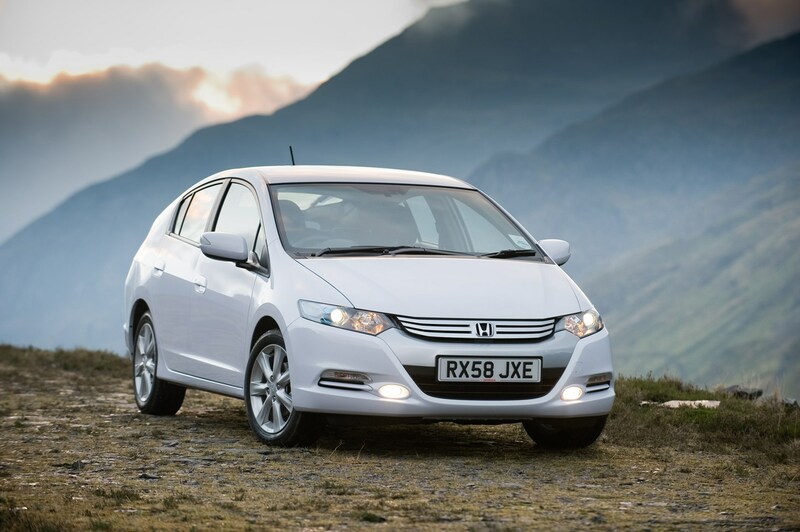 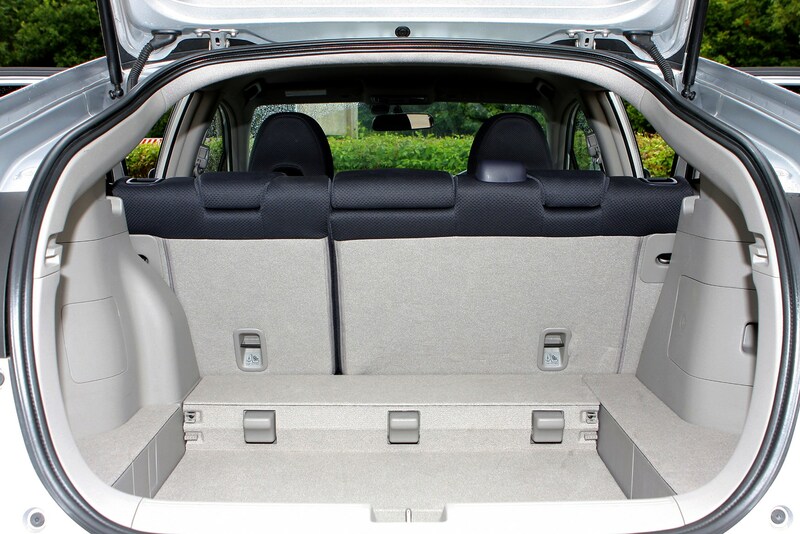 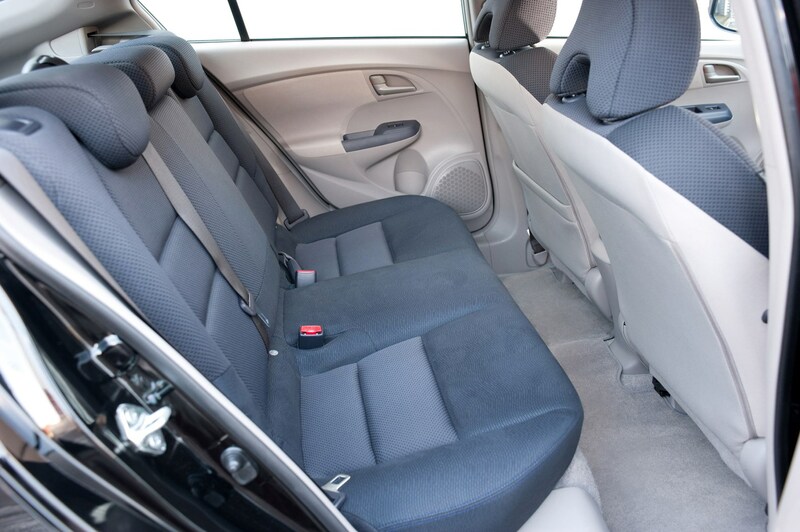 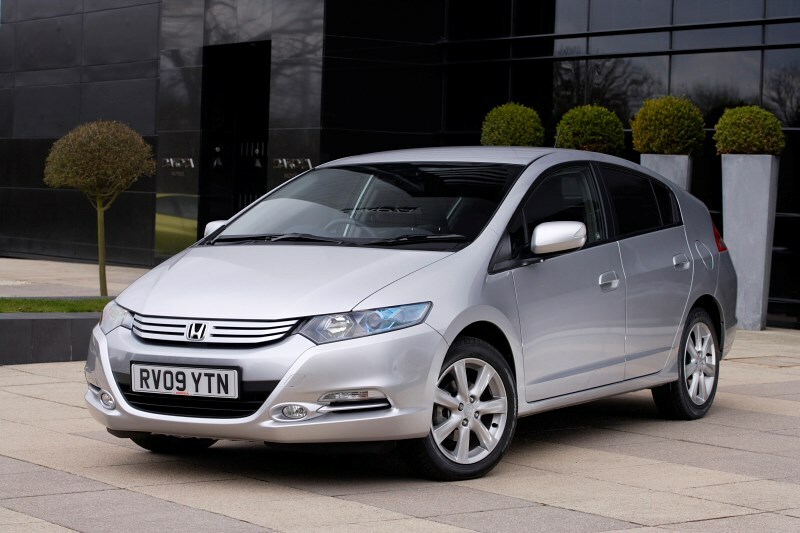 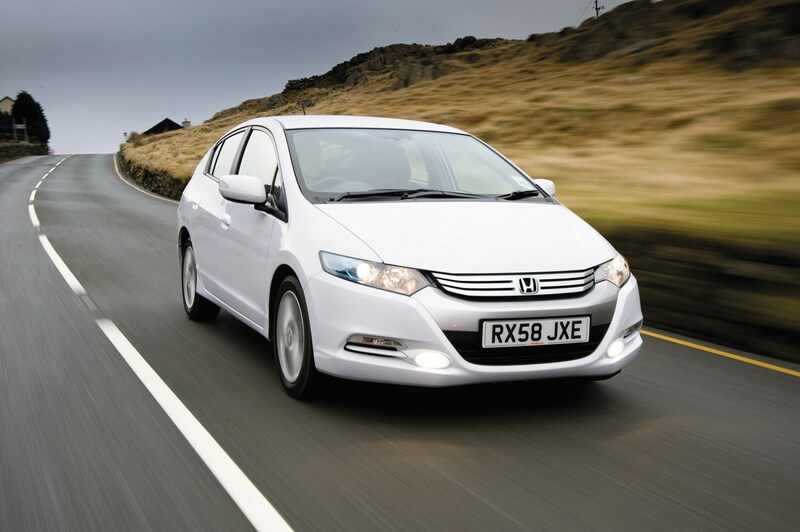 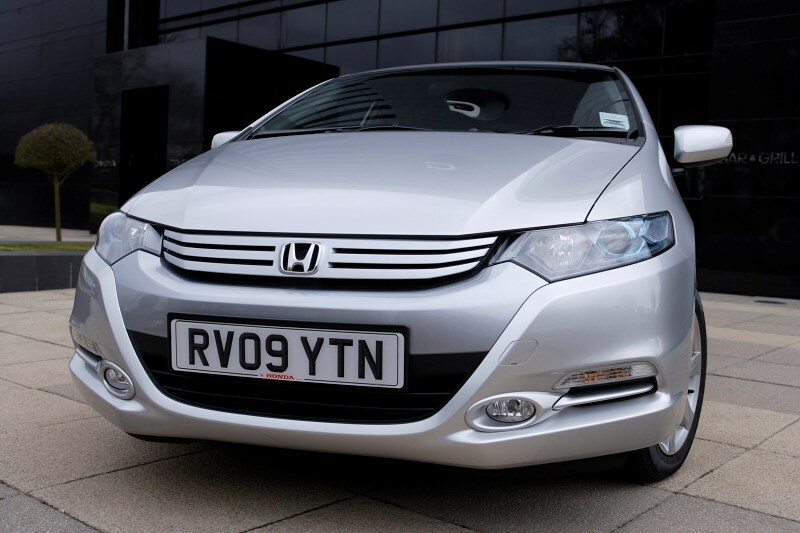 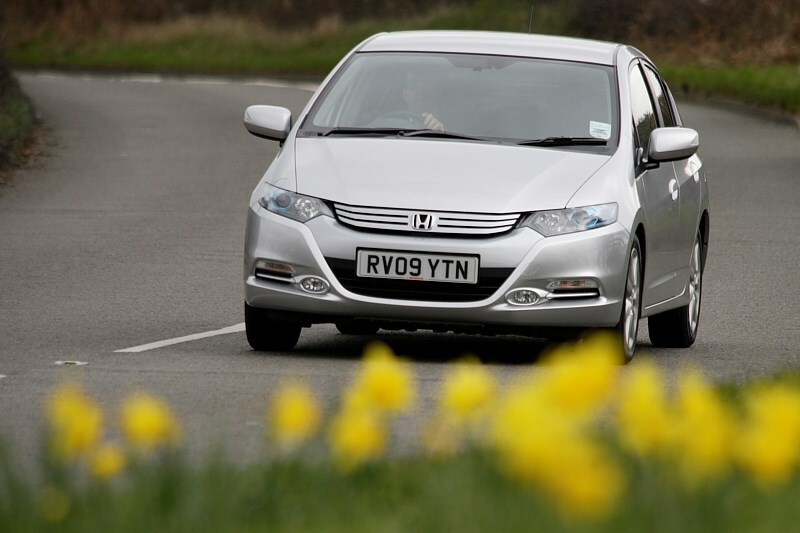 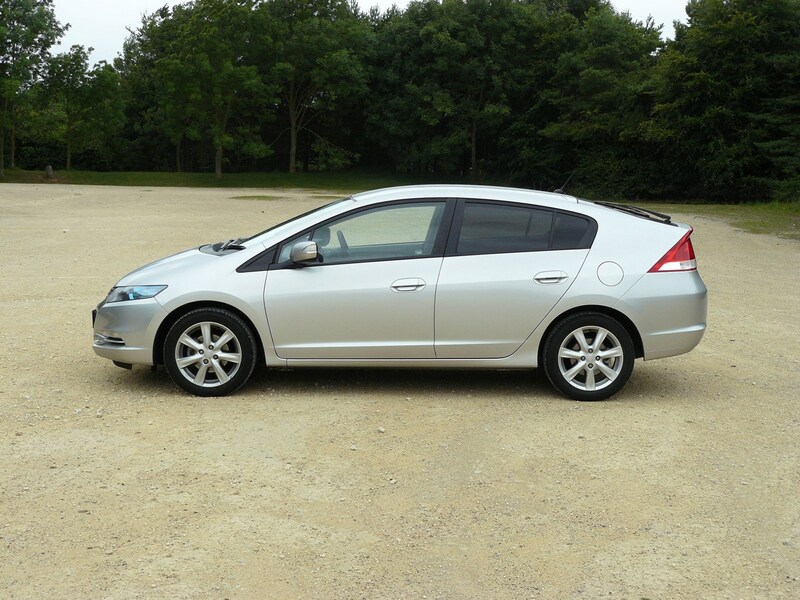 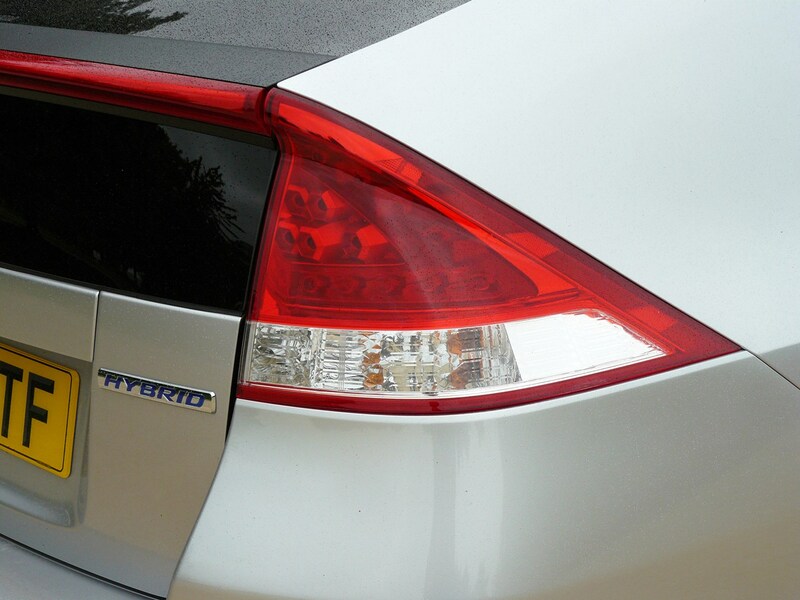 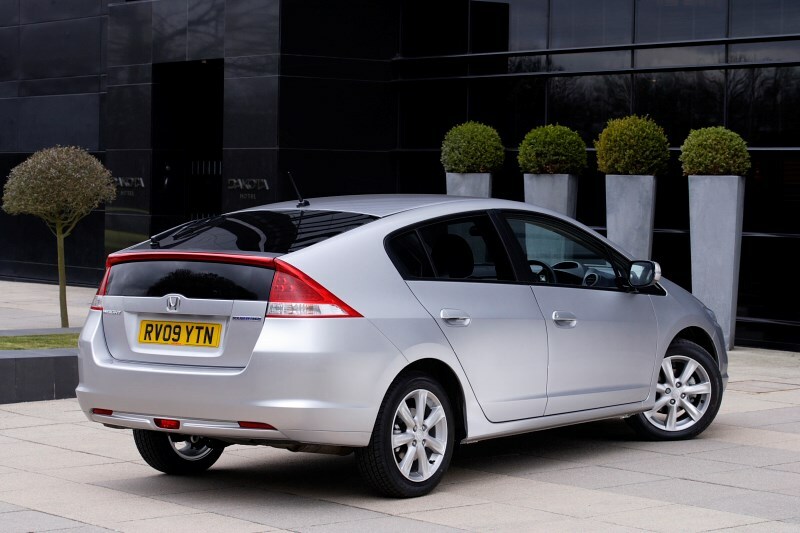 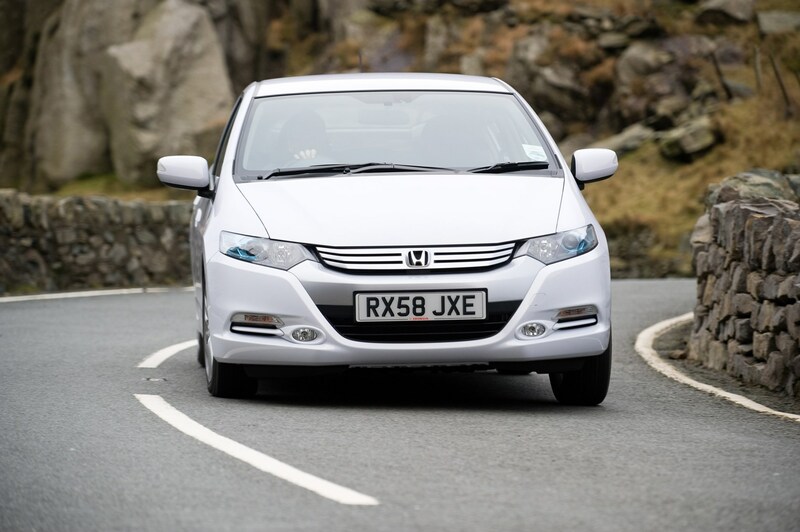 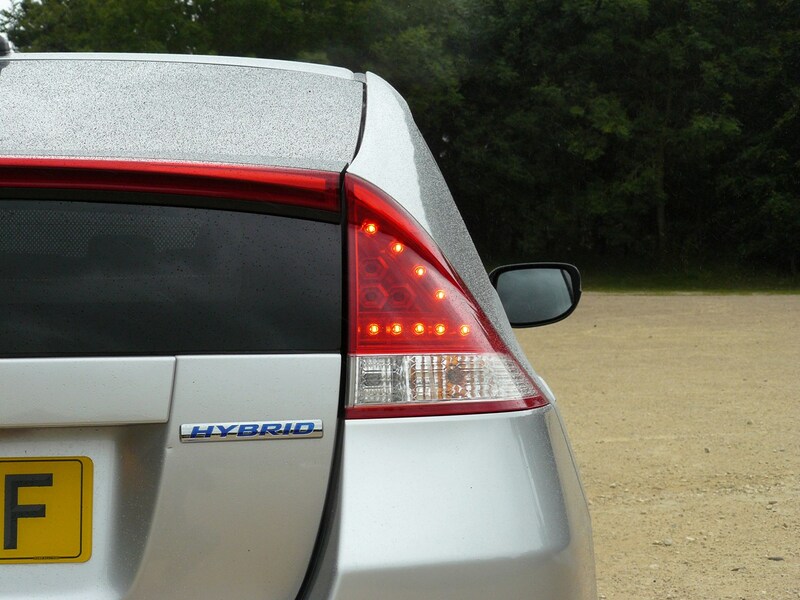 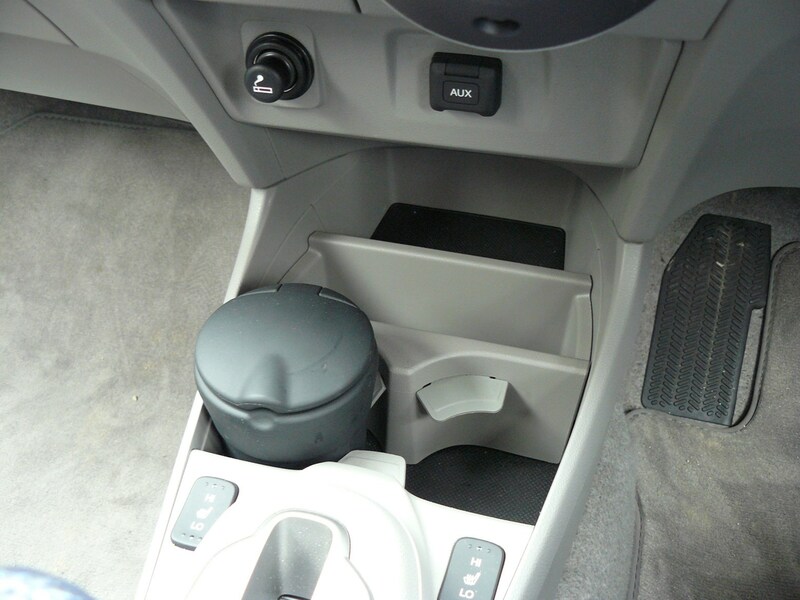 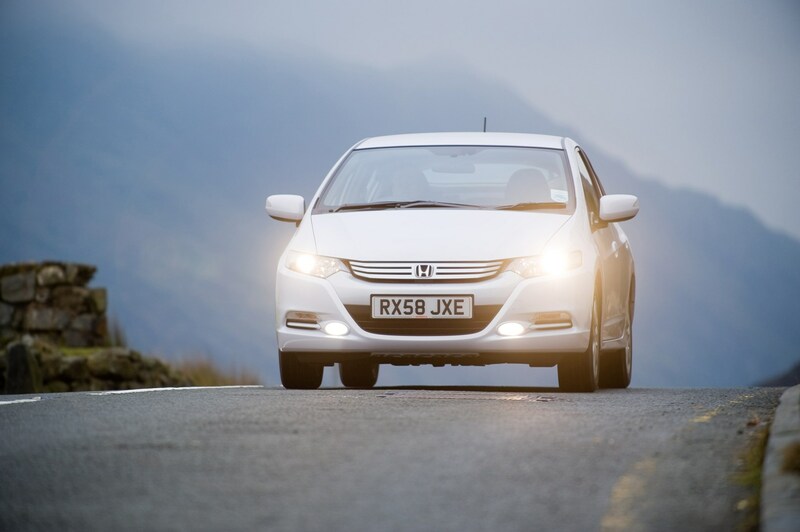 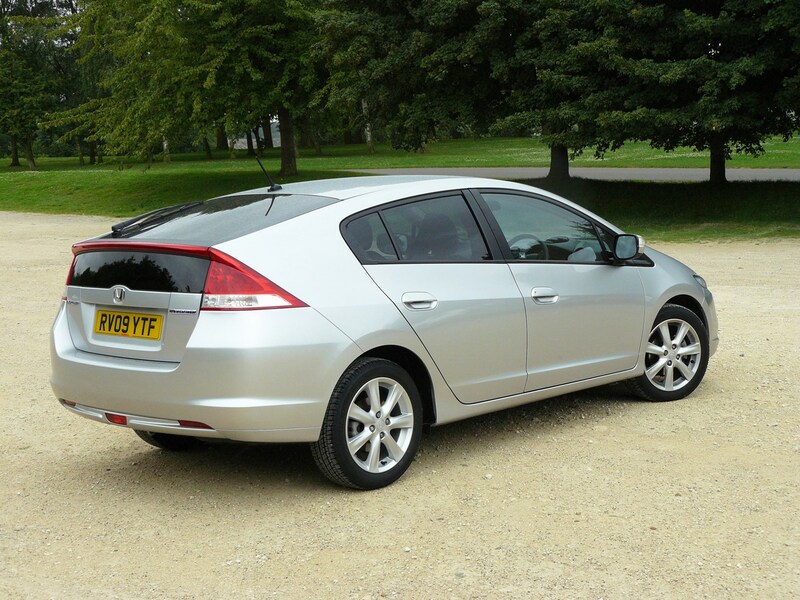 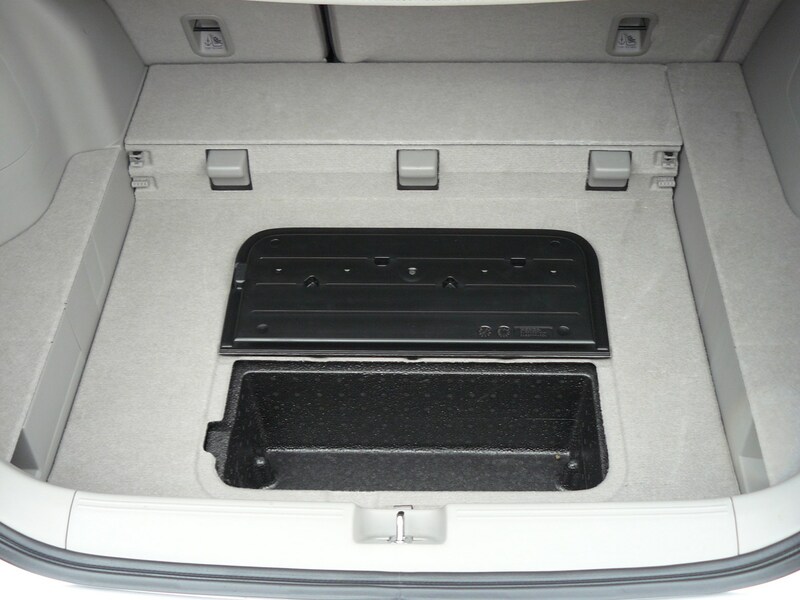 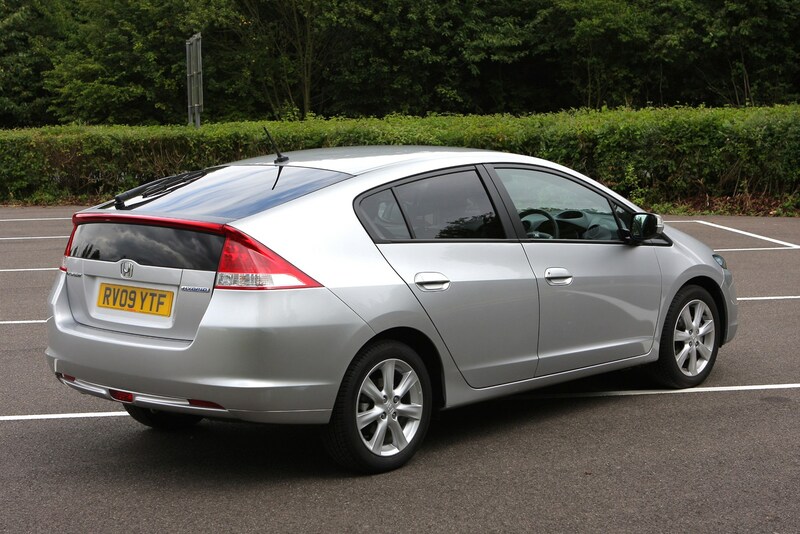 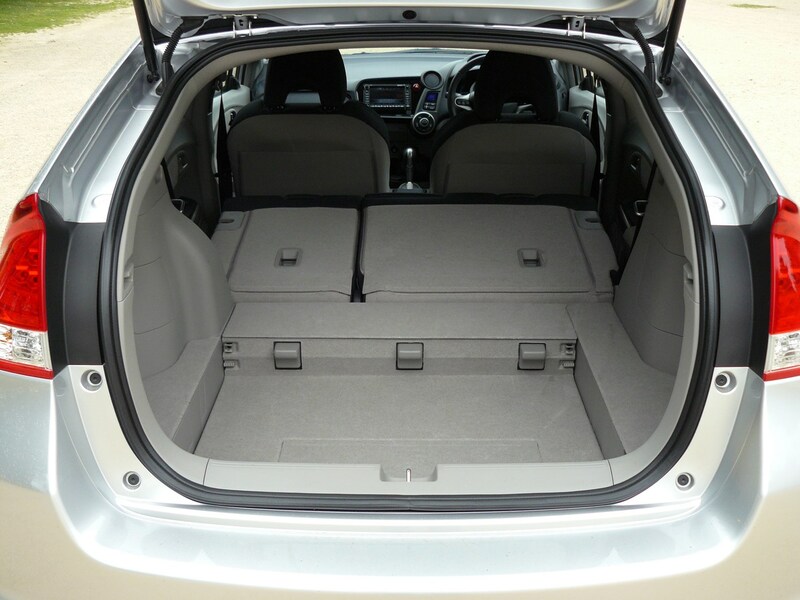 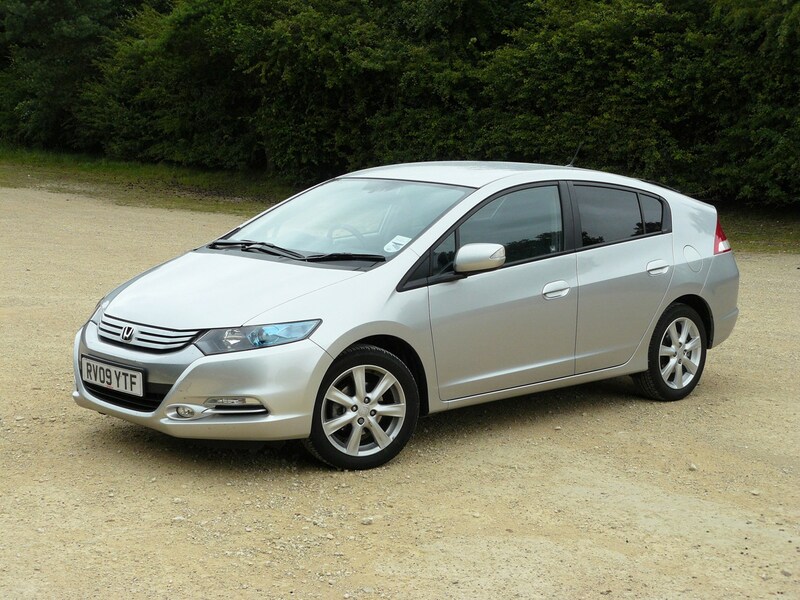 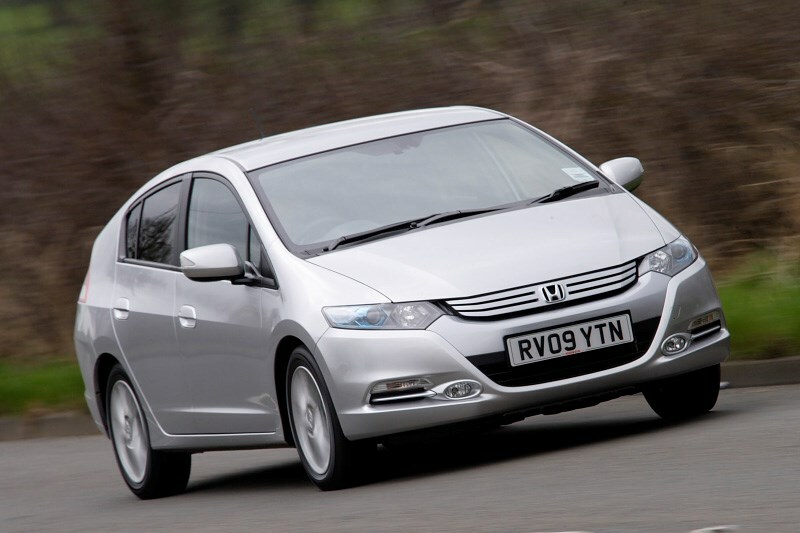 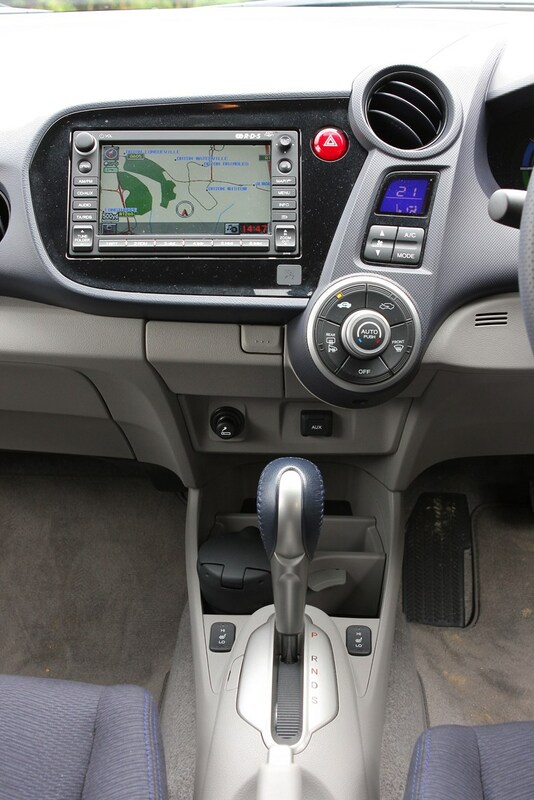 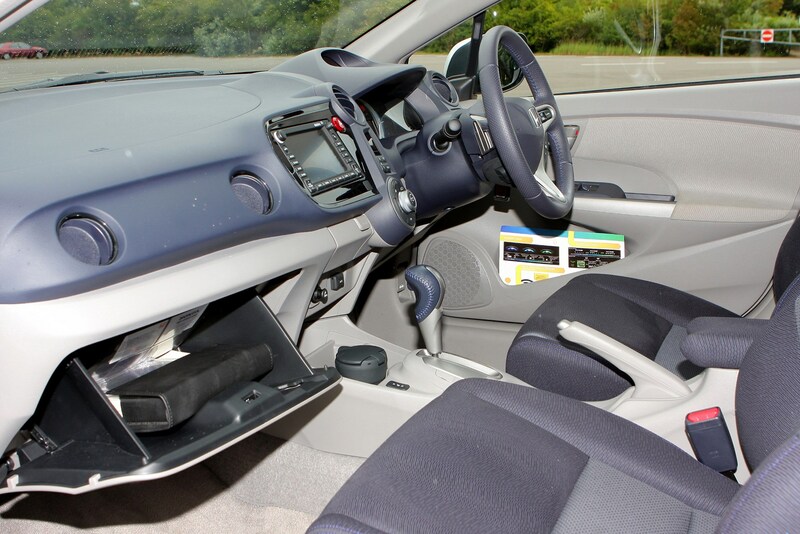 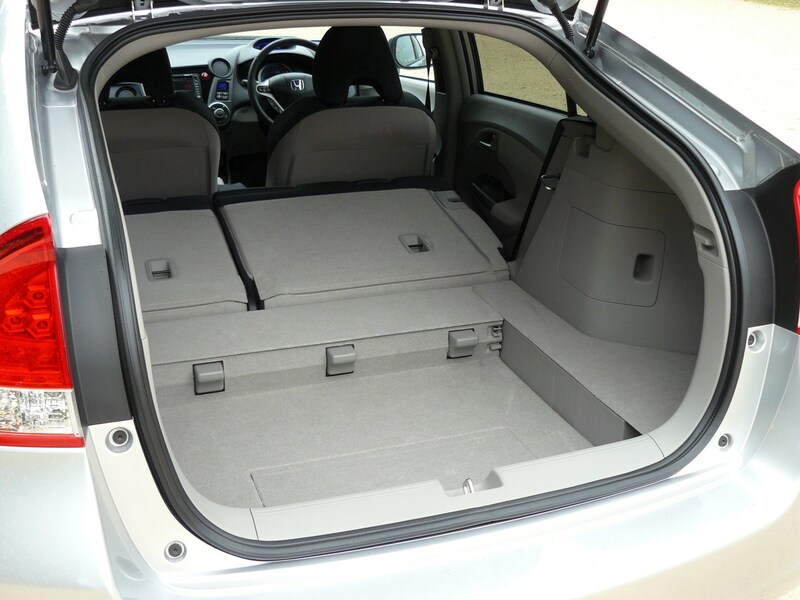 The Insight is capable of 64mpg - although better equipped ES and ES-T models average slightly less with 61mpg. 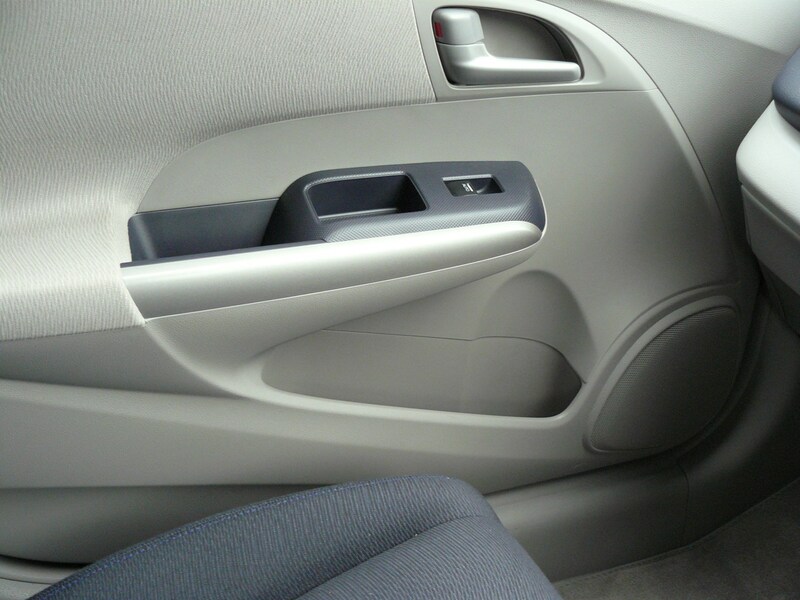 However in real world driving you're unlikely to see these figures. 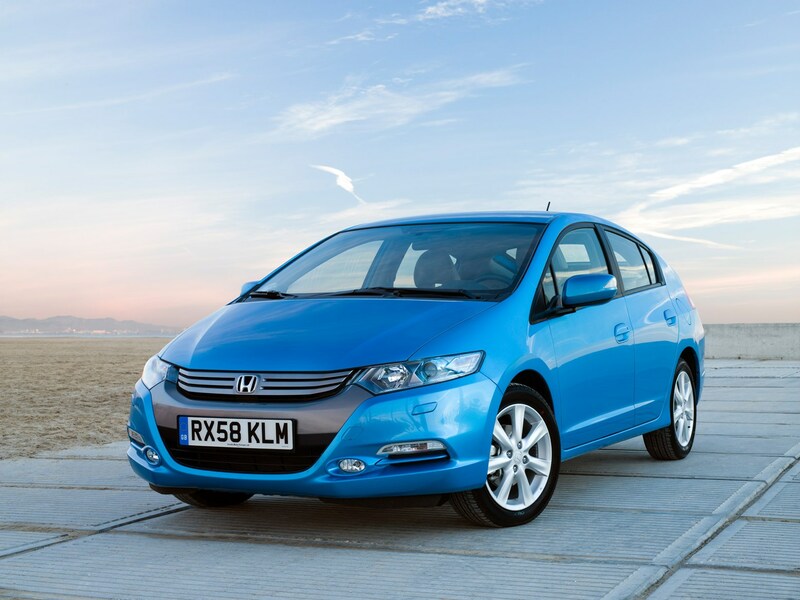 Road tax is cheap though, it falls into one of the lowest bands and gets a further discount as it's petrol-electric. 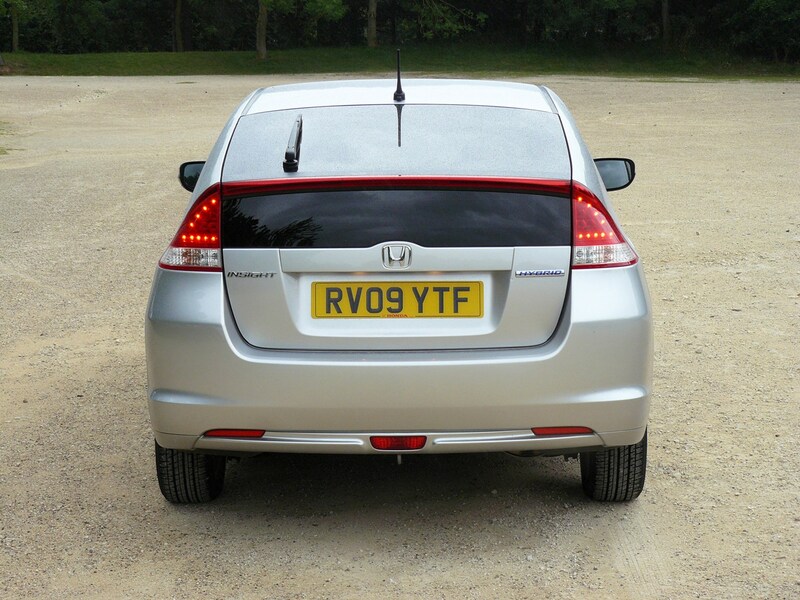 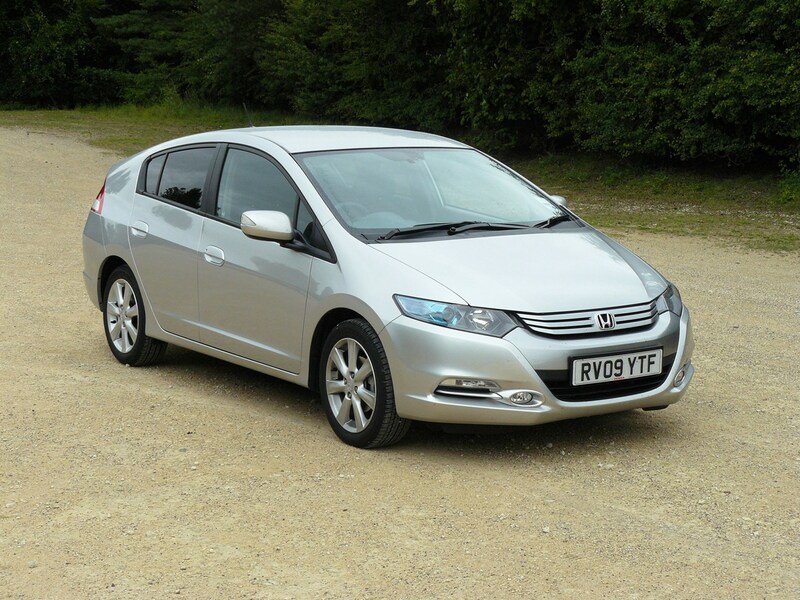 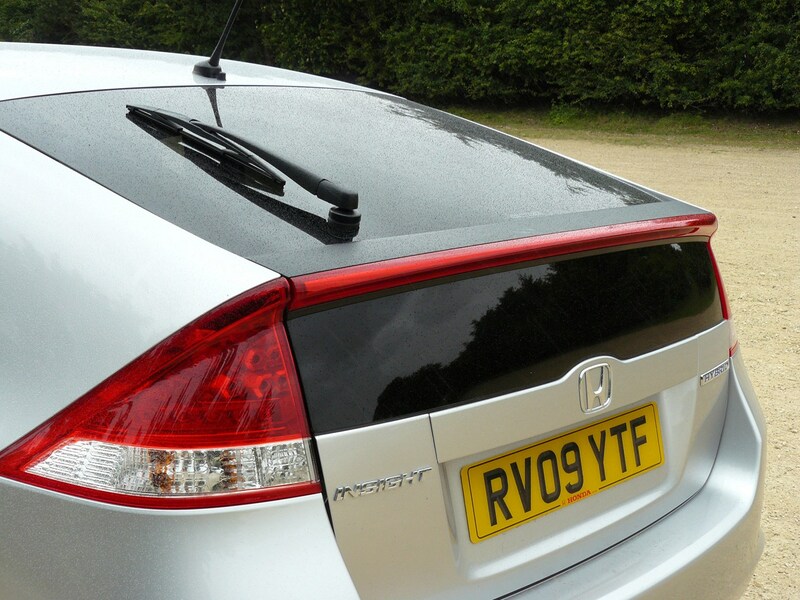 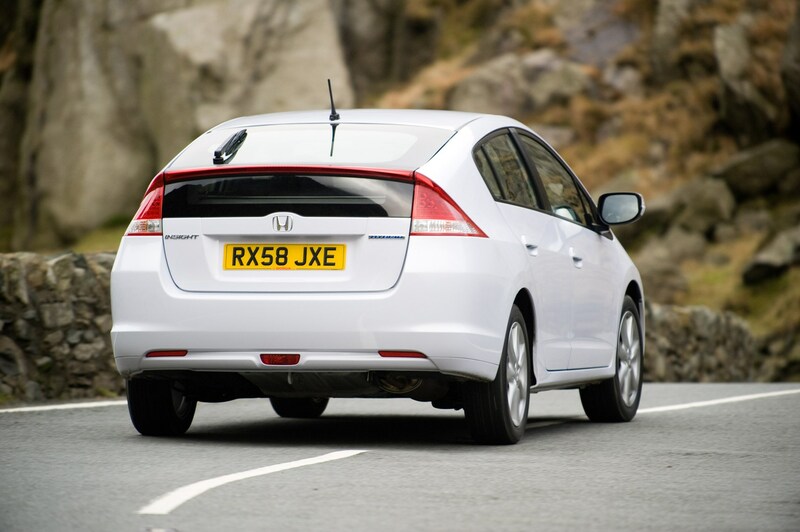 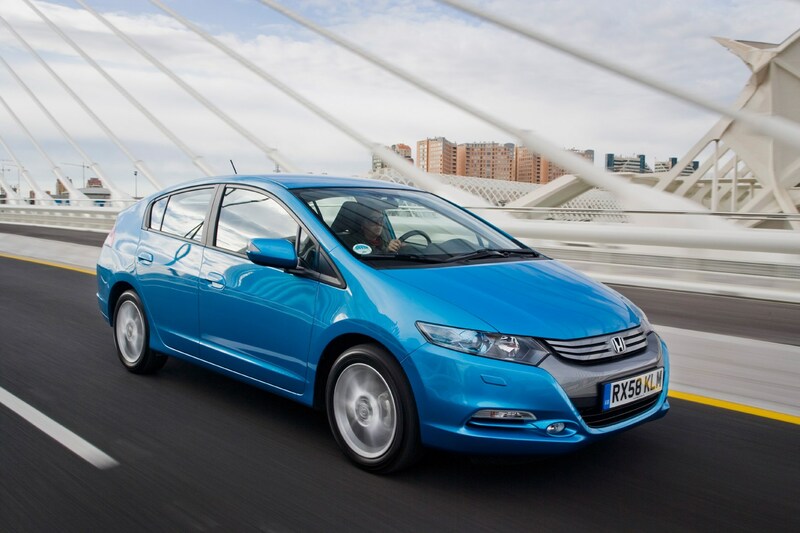 That said, if Honda had managed to cut CO2 emission by just 1g/km, the Insight would have been totally free to tax. 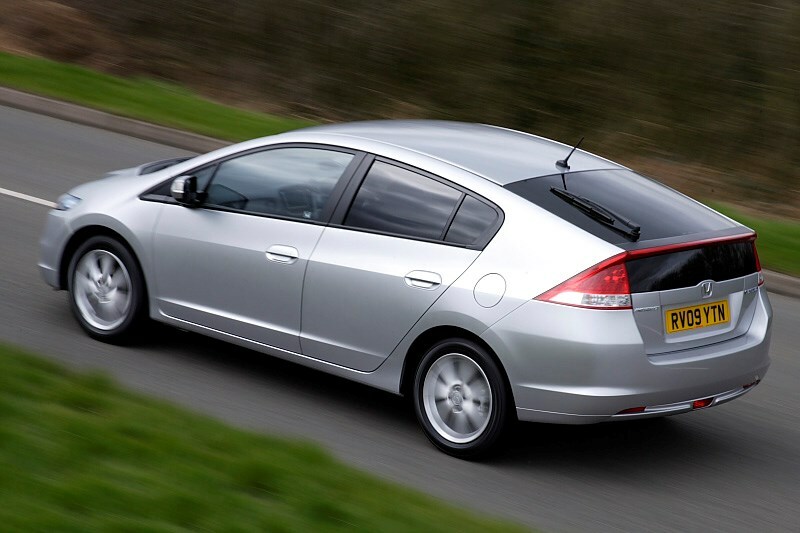 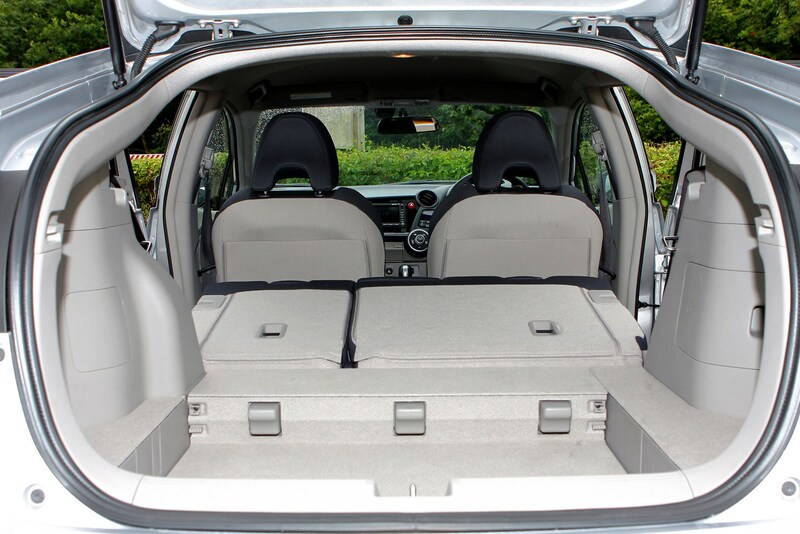 Group 6 insurance is lower than the Toyota Prius while servicing intervals of 12,500 miles are similar to standard diesel and petrol cars. 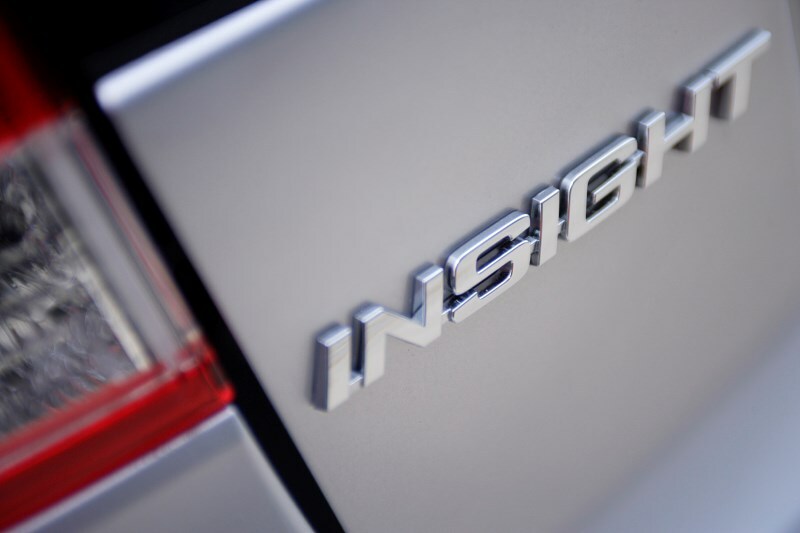 As you'd expect, this is the Insight's key strength. 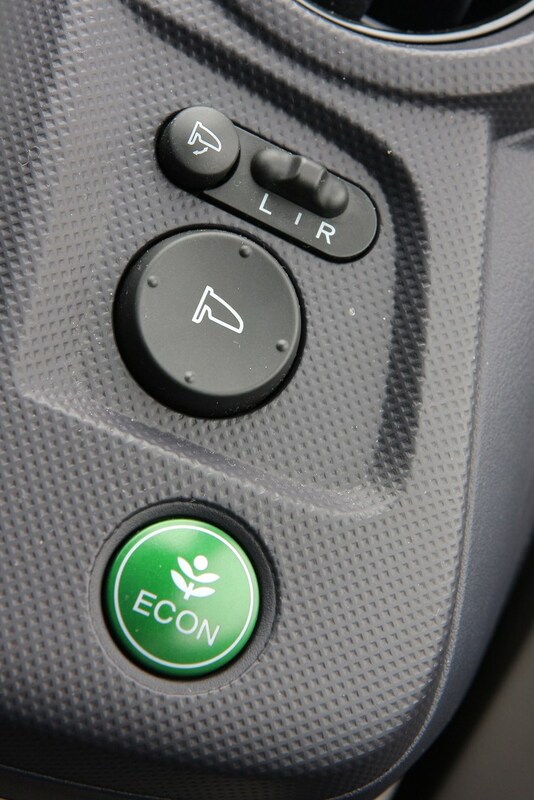 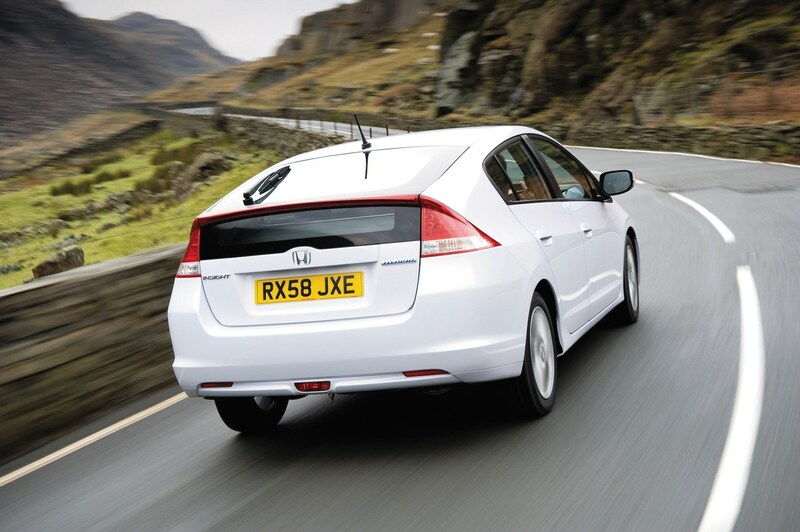 Economy is impressive with more than 61mpg, while CO2 emissions are just 101g/km of CO2. 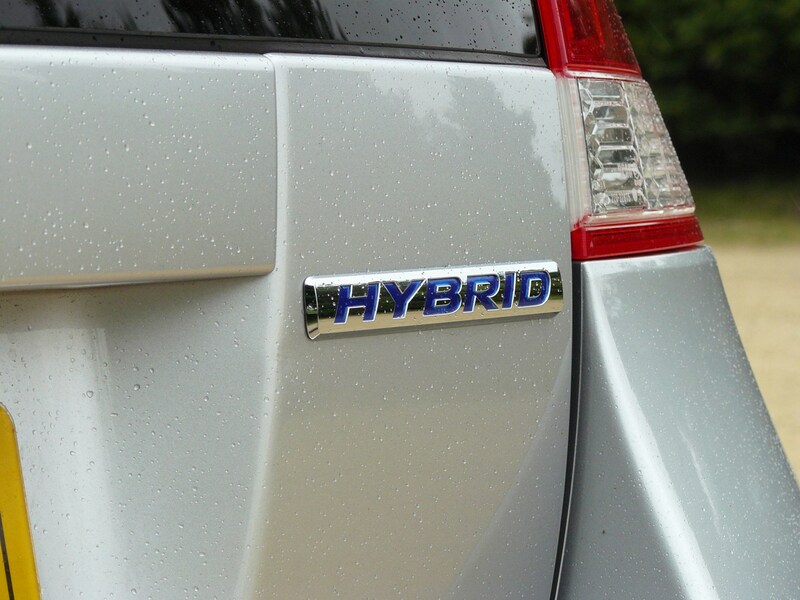 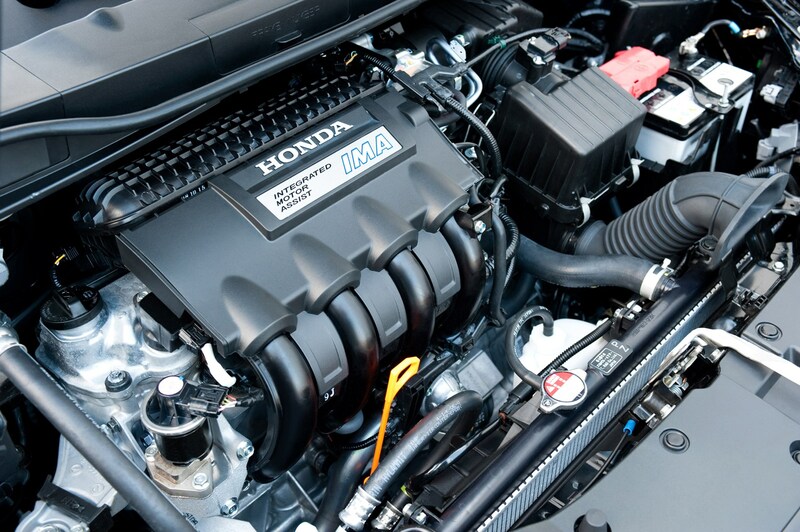 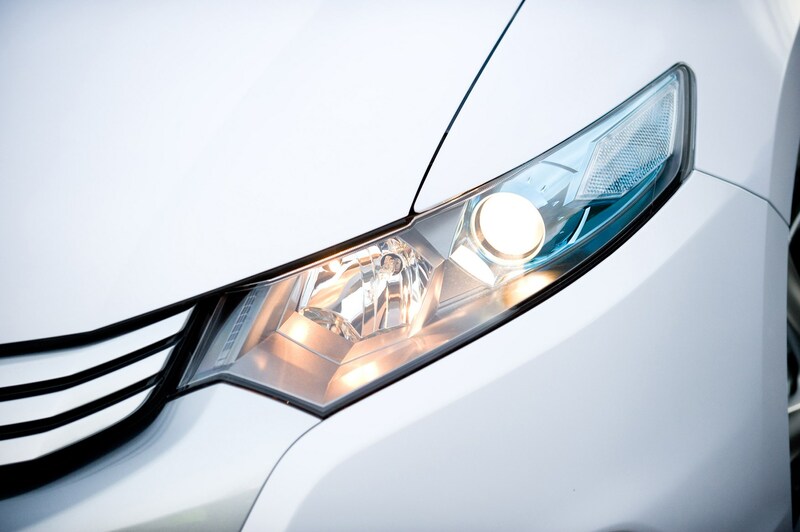 As well as low carbon dioxide, the hybrid engine emits low levels of Nitrogen Oxide (NOx) and particulate matter. 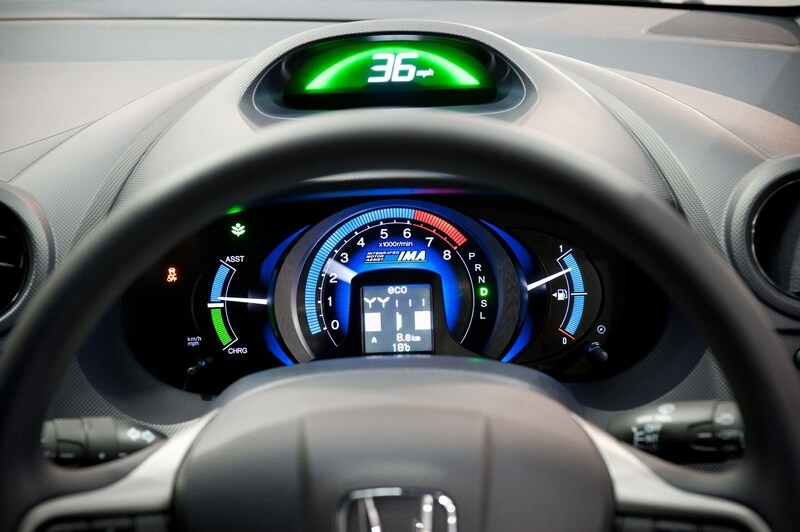 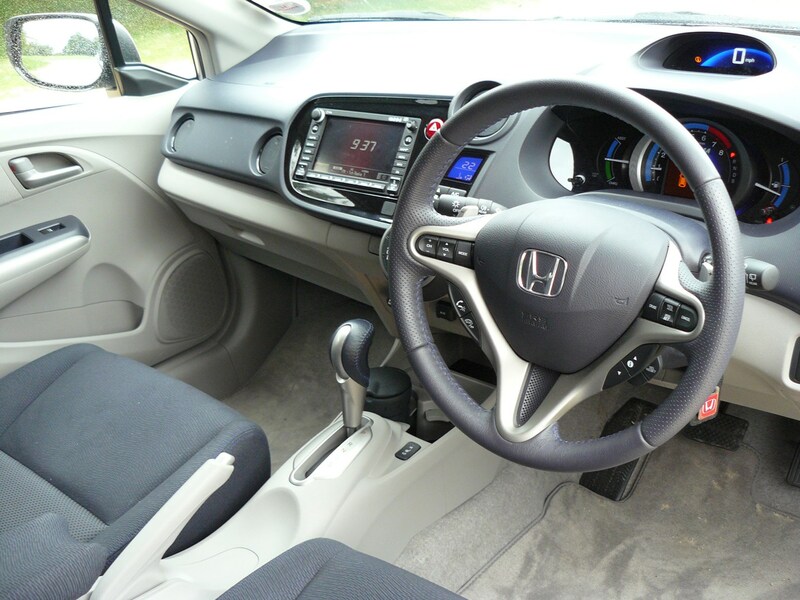 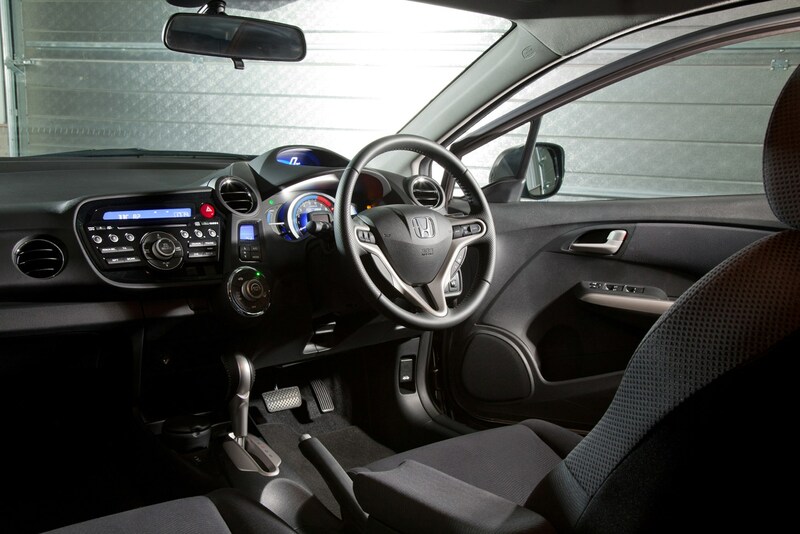 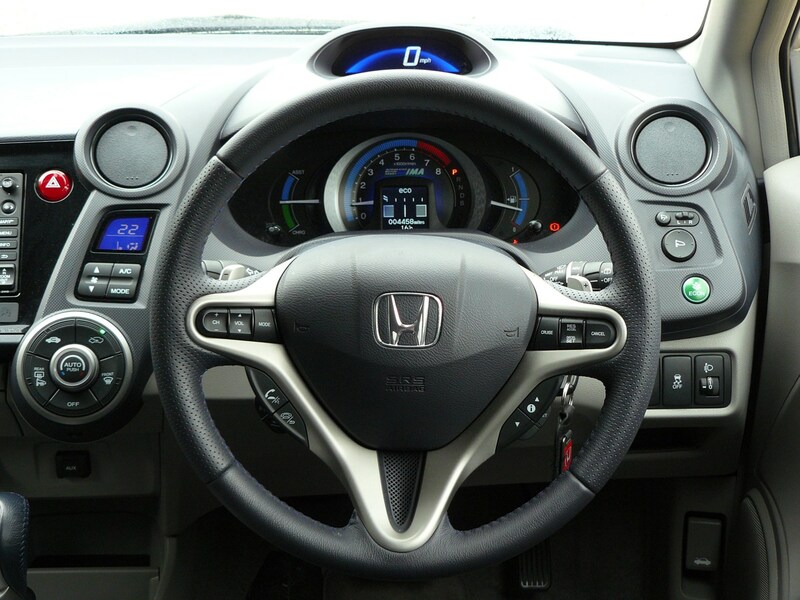 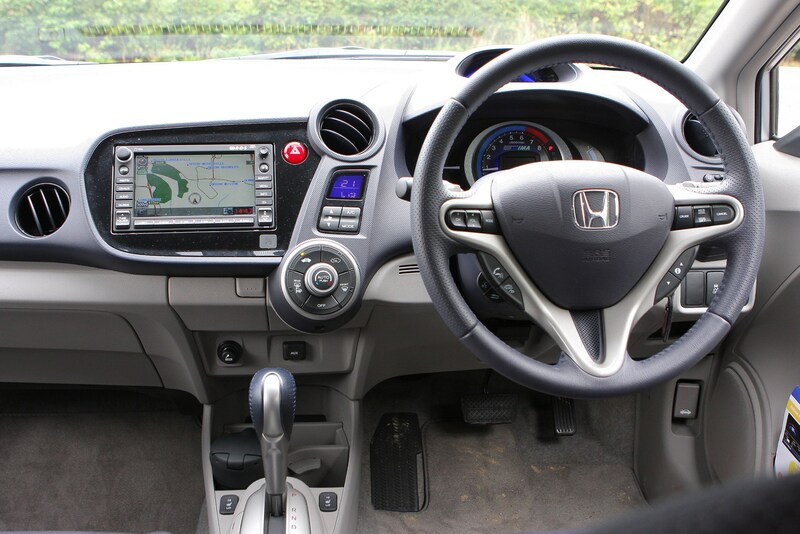 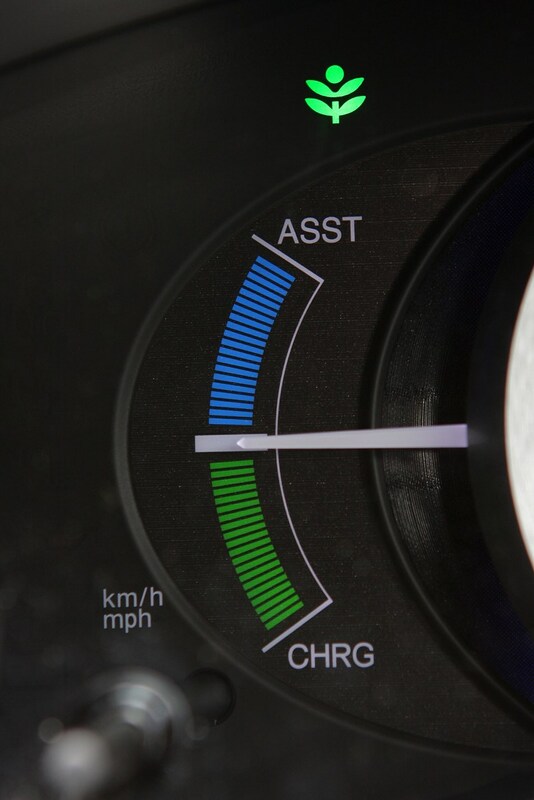 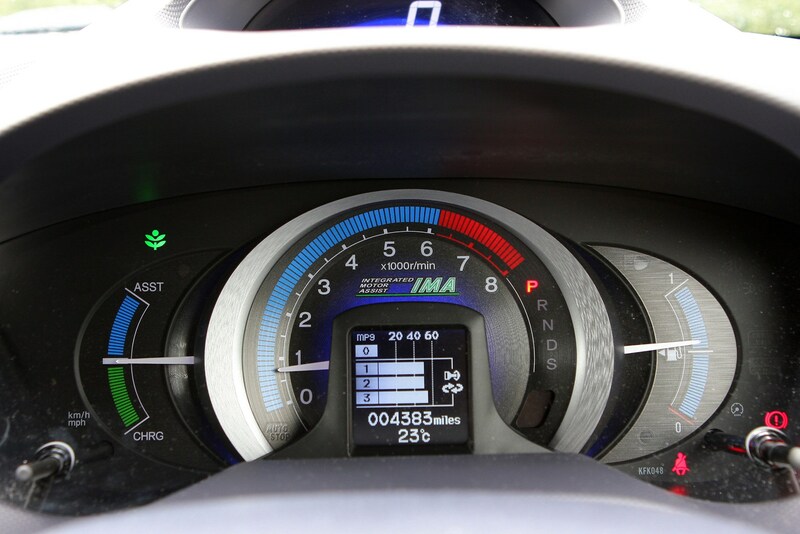 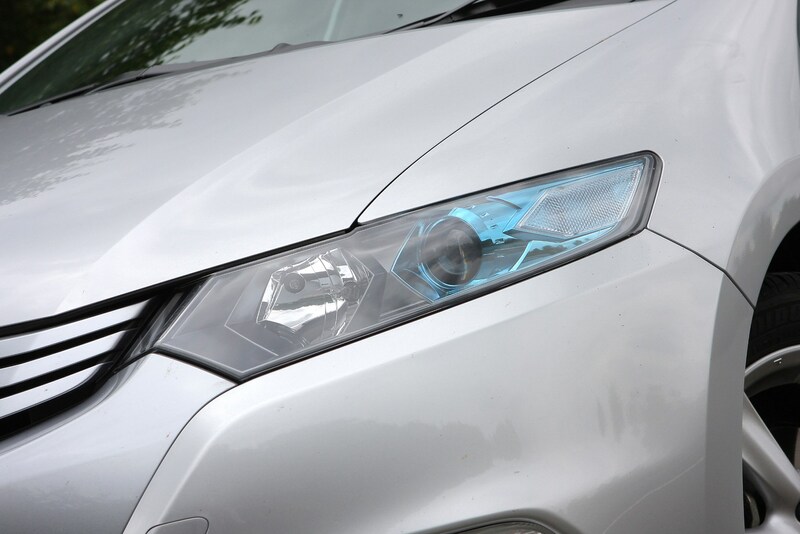 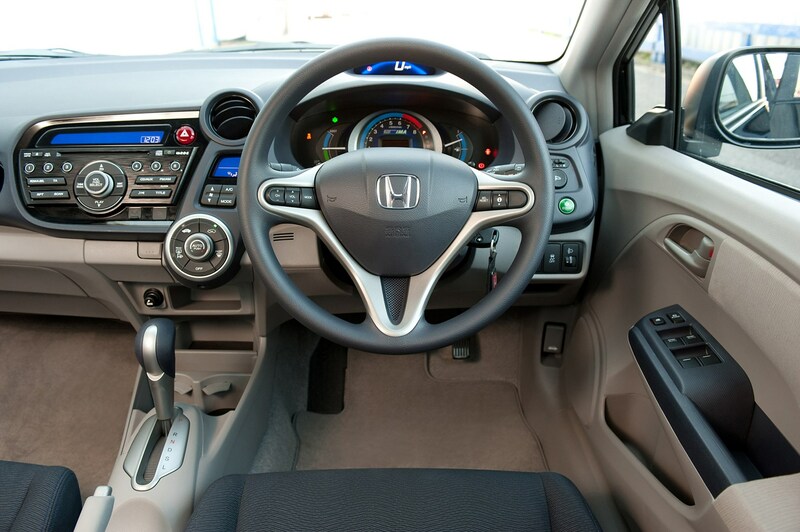 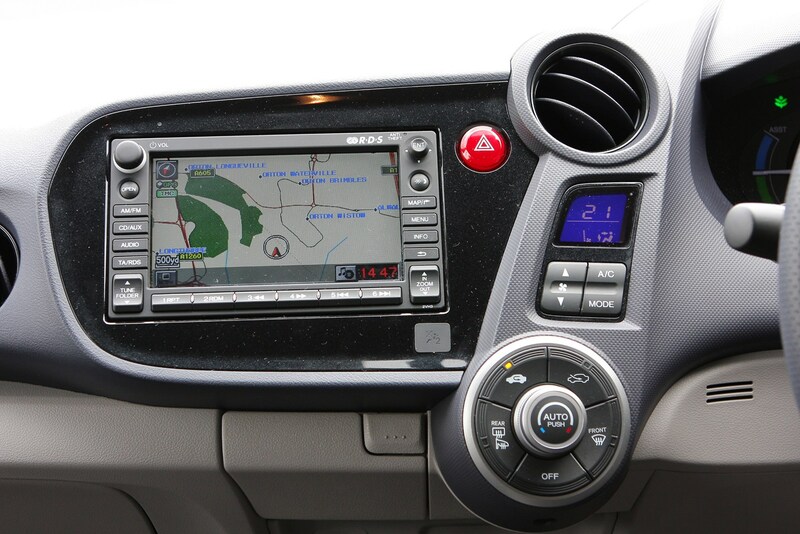 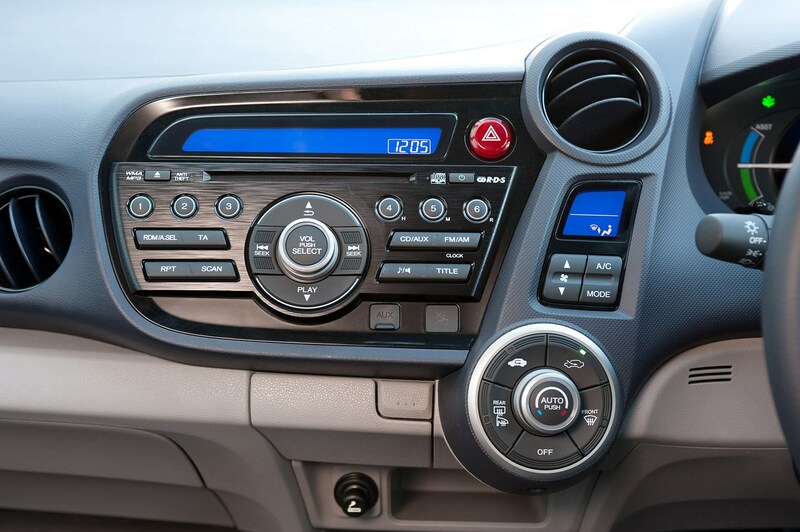 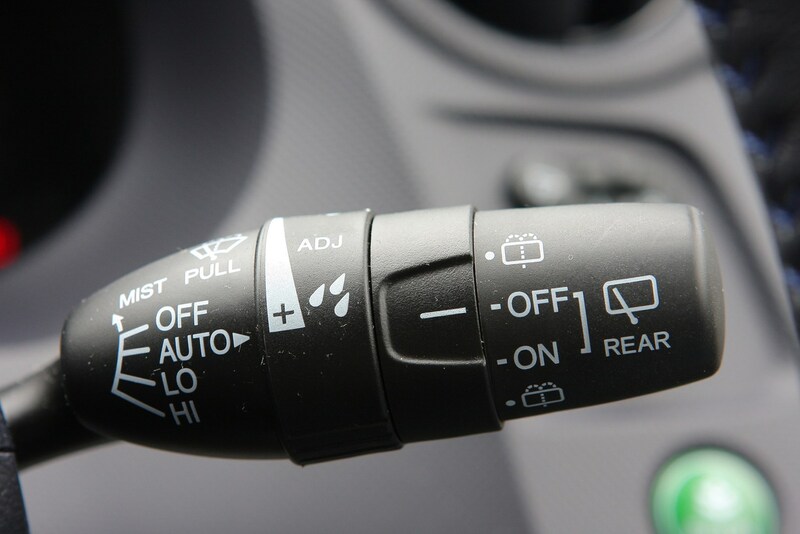 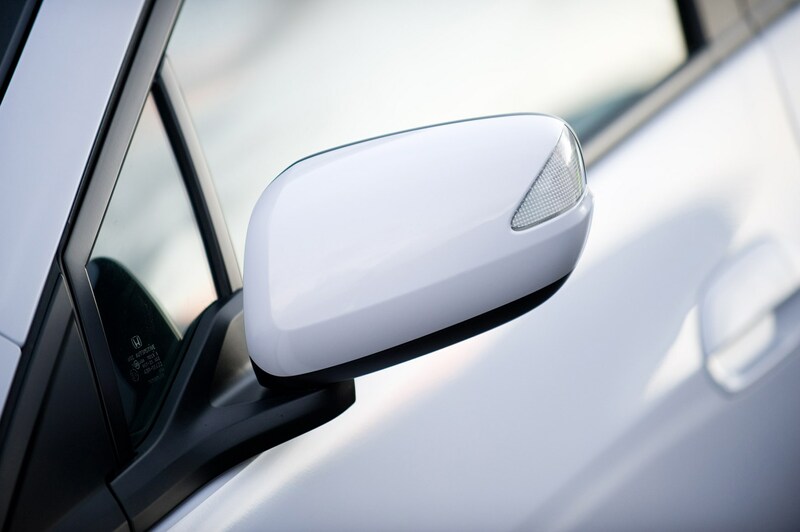 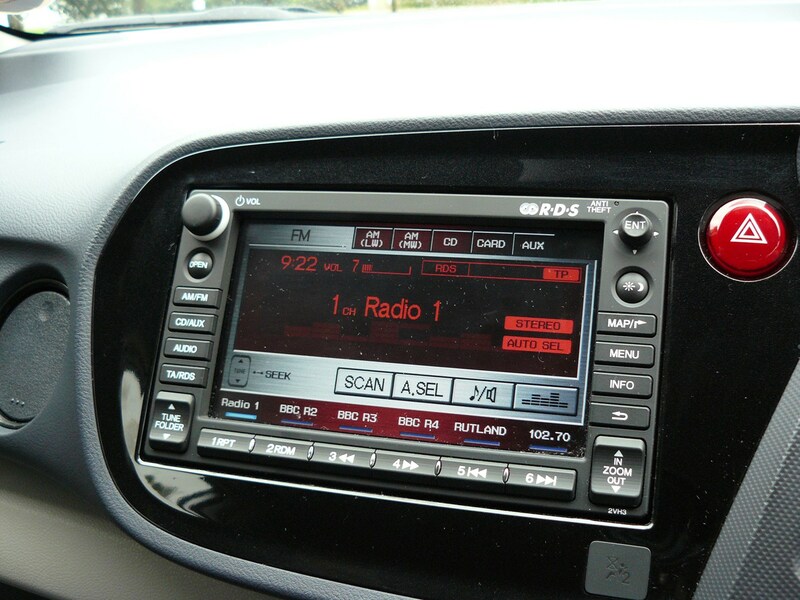 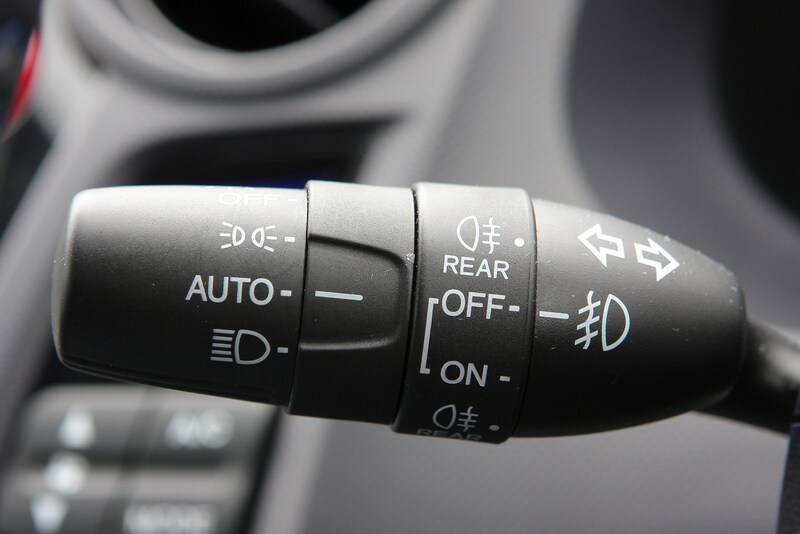 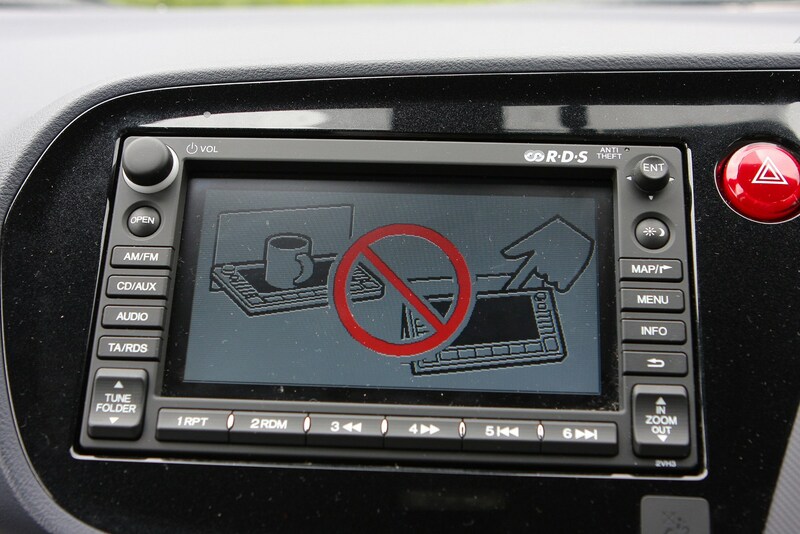 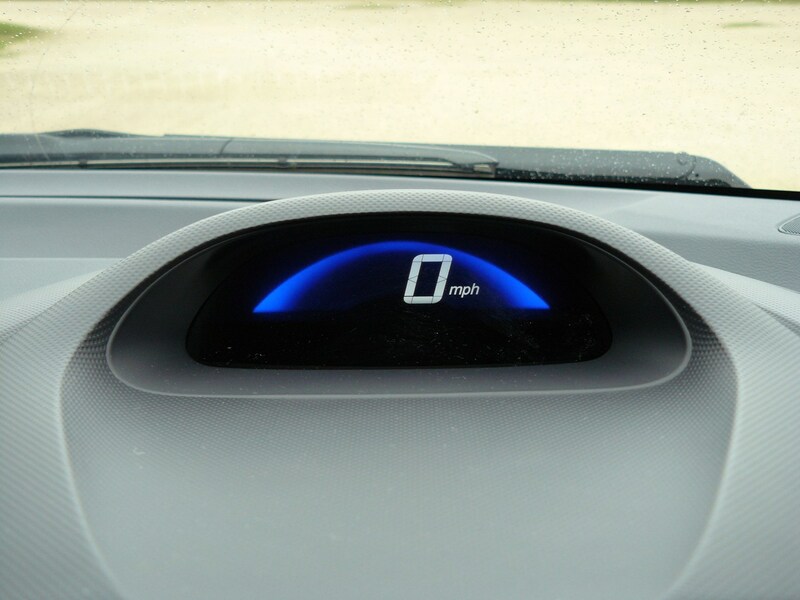 Honda has also developed Eco Assist - a system that uses moving bars on the digital display along with an ambient light behind the speedo, encouraging owners to drive economically. 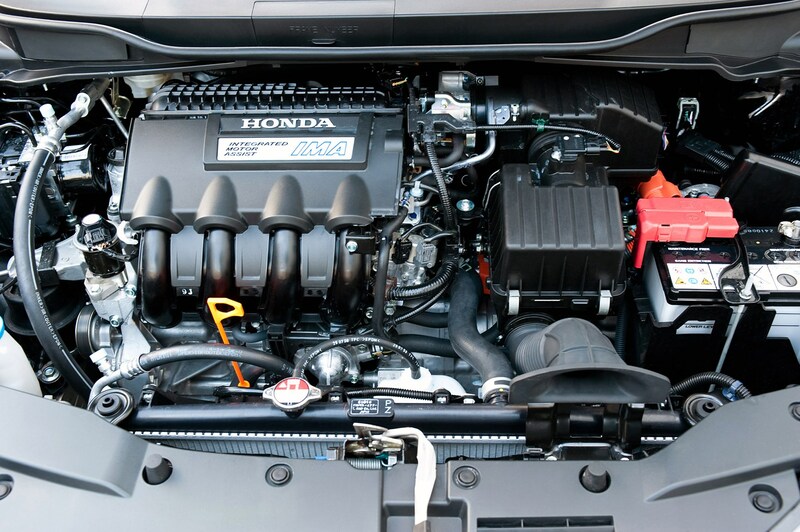 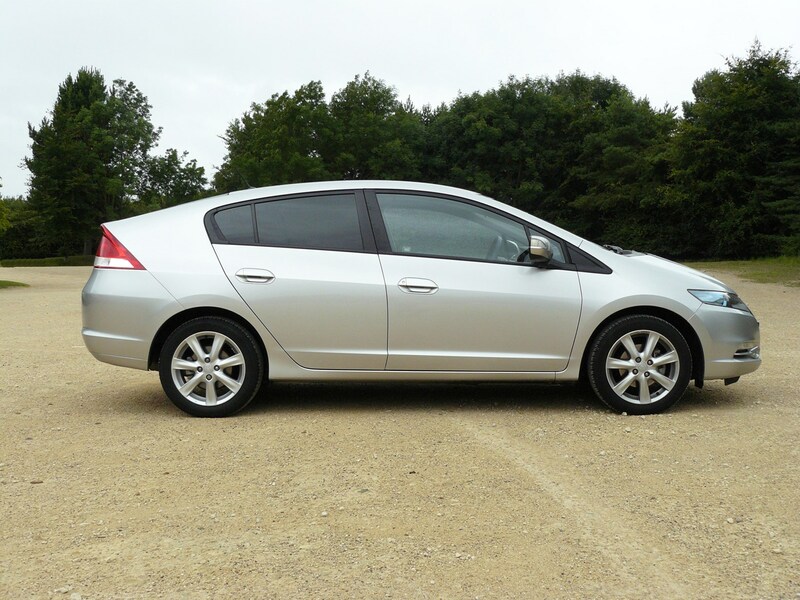 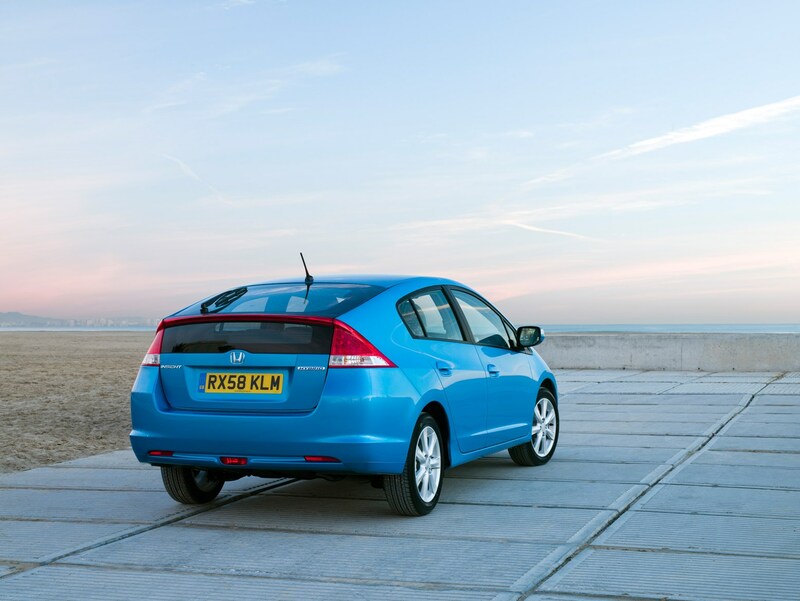 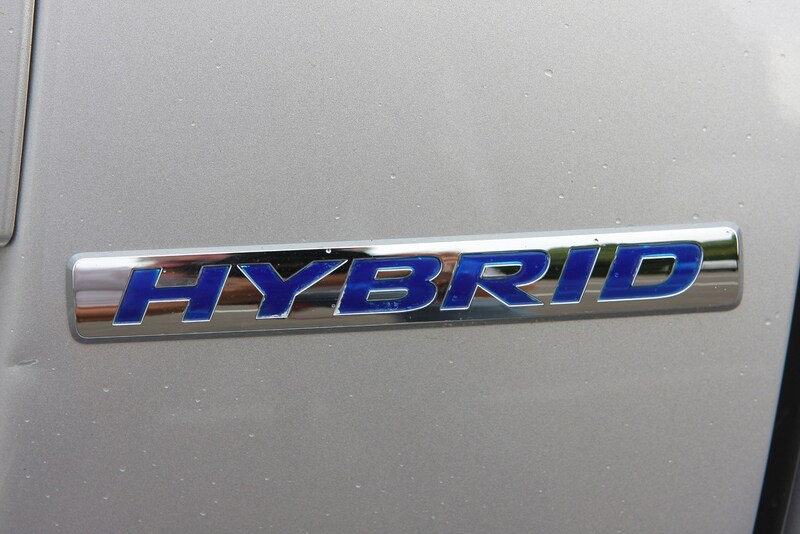 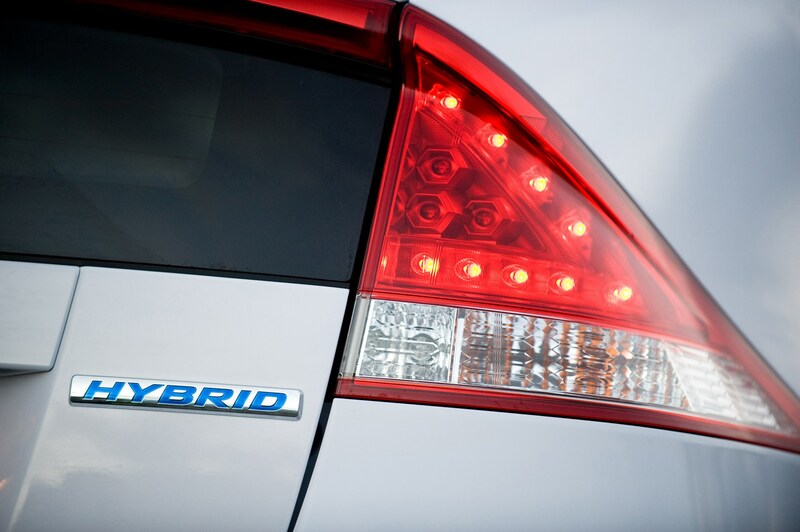 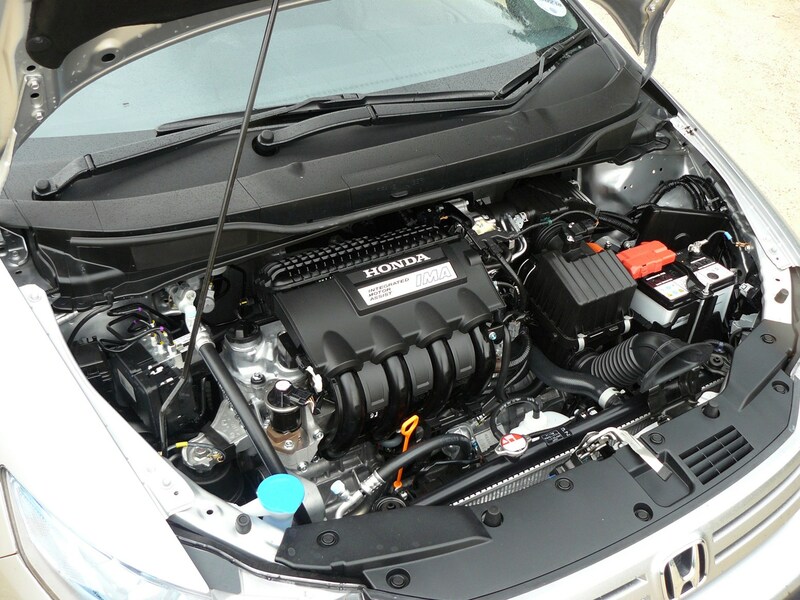 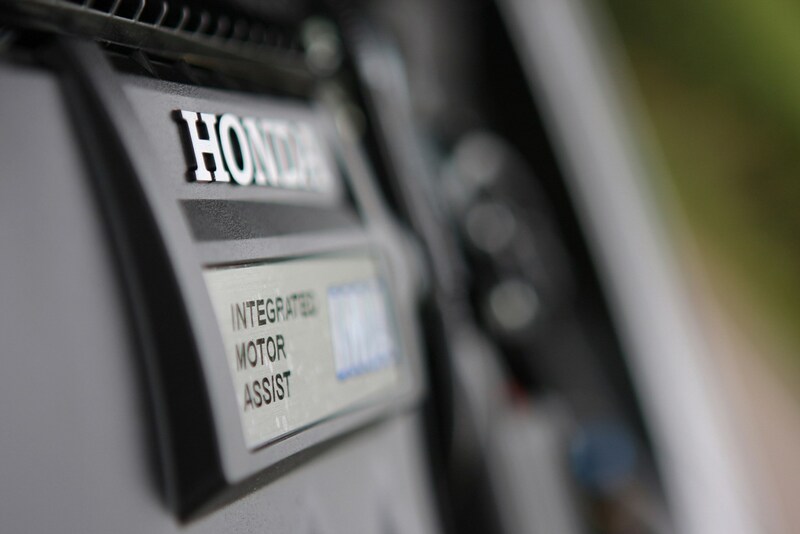 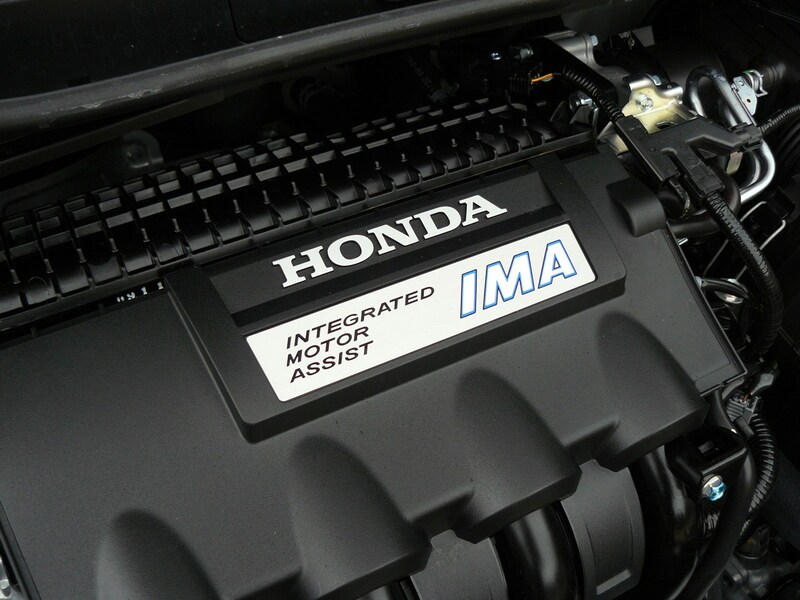 It may be clever - and relatively new - but Honda's hybrid technology has been well proven in various models including the Civic Hybrid. 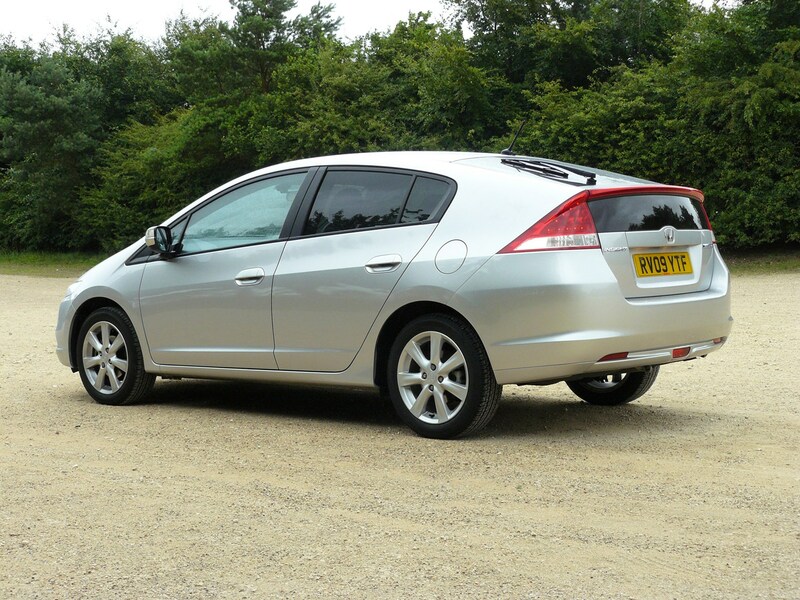 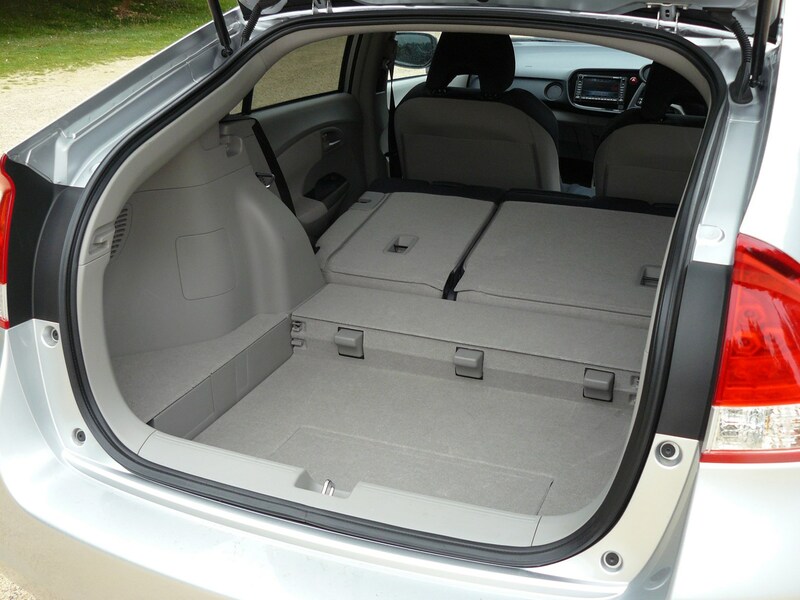 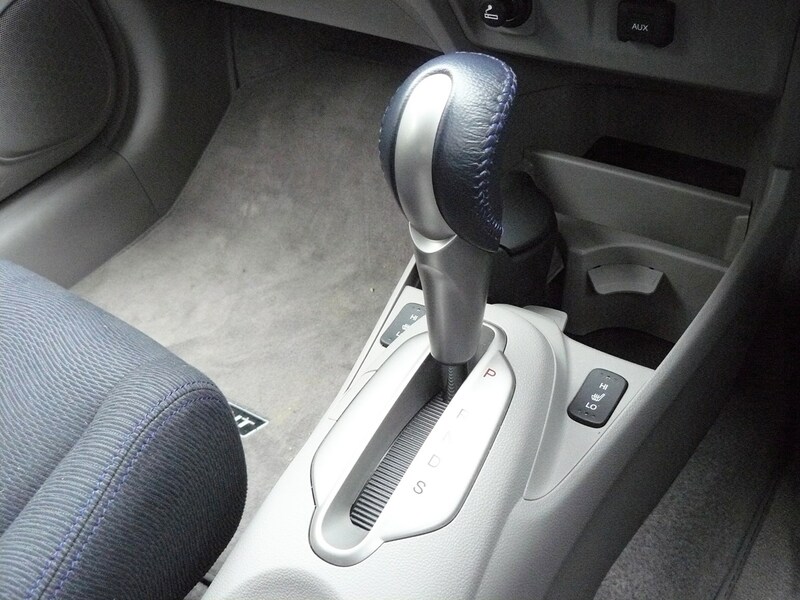 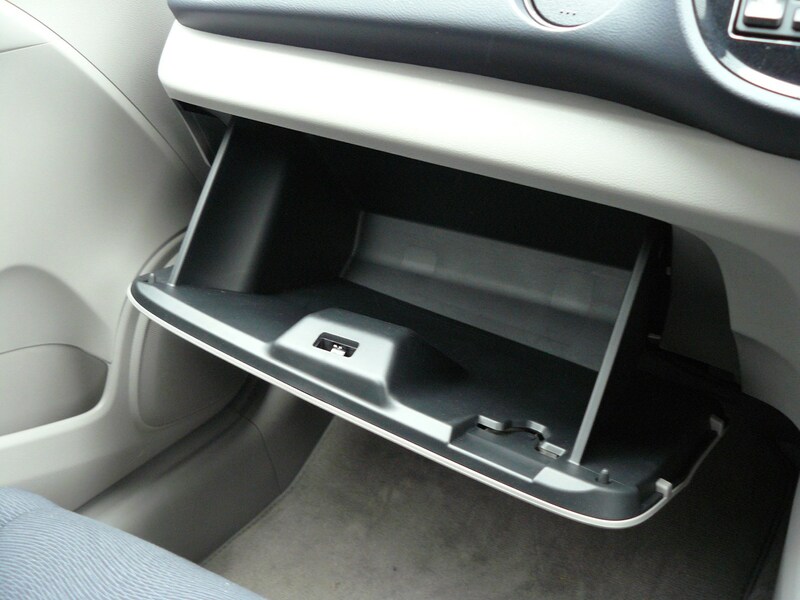 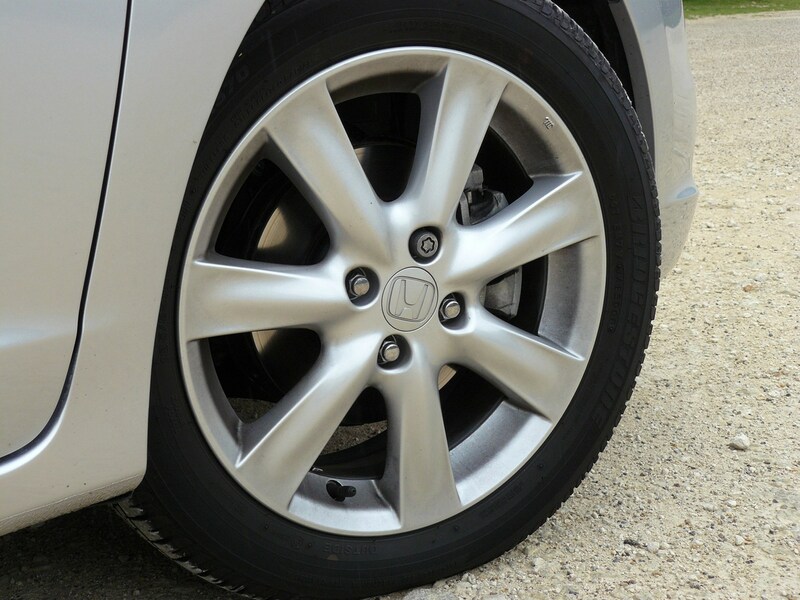 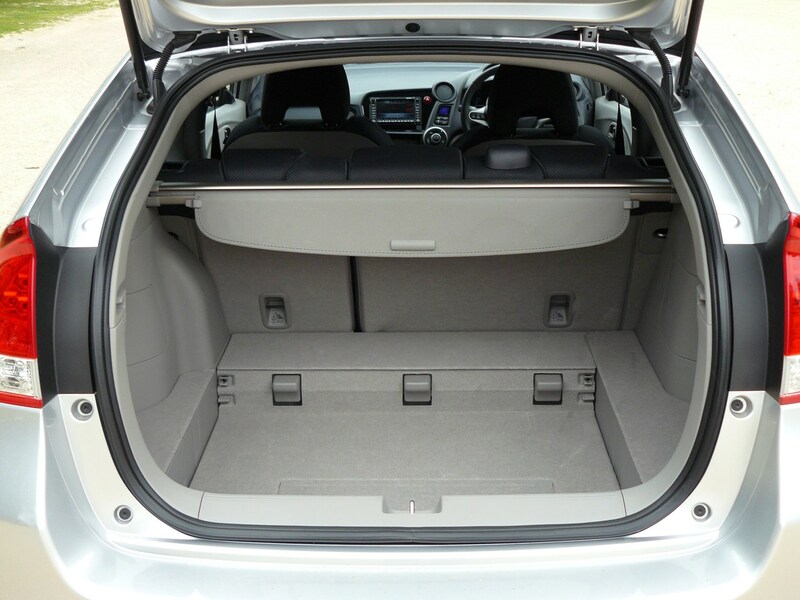 There are a few uncharacteristically cheap feeling plastics inside, but aside from this, the Insight appears to be Honda business as usual: impeccable build quality and dependable reliability.